The government pretends that it’s giving the surviving 9/11 masterminds a fair trial, and that justice will prevail. “The Defense Department has farmed out to a private company much of the criminal investigation and trials of the men accused of plotting the 9/11 attacks on the World Trade Center and the Pentagon, according to federal records and sources affiliated with the trials who spoke to BuzzFeed News. 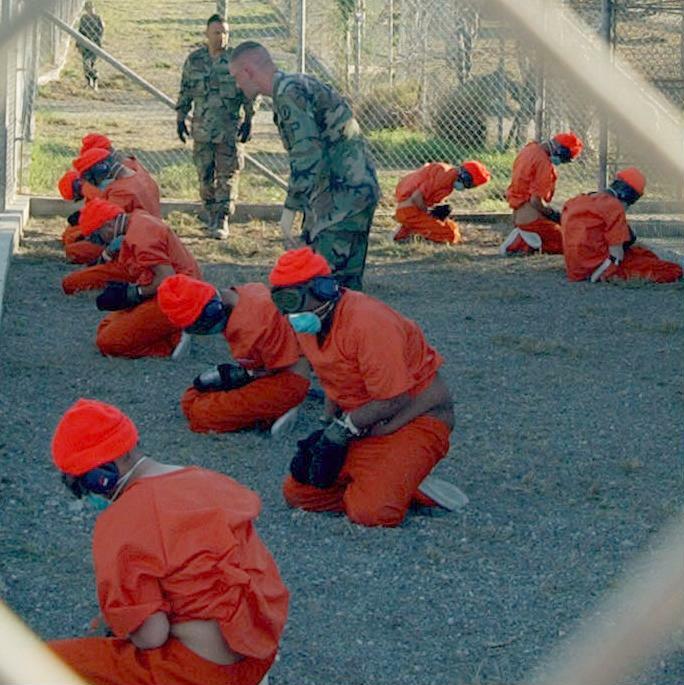 In 2008, the former chief prosecutor for Guantanamo’s military commissions disclosed that the trials have been rigged to prevent any possibility of acquittal. And no wonder the defense attorneys who have agreed to represent the defendants say that the process is completely unfair. See also this interview. In addition, one of the two main “sources” of information for the 9/11 Commission Report – Abu Zubaydah – was touted by the government as one of Al Qaeda’s top 3 leaders … an Al Qaeda mastermind, general, and terror coordinator. But the government was later forced to admit that Zubaydah wasn’t even connected with Al Qaeda at all. Zubaydah was also literally nutty as a fruitcake years before 9/11, and yet the CIA kept on torturing him until he totally lost his mind and became like a brain-dead, trained dog. And the government touted his information gained from torture as if it were vital fact. The other main “source” for the 9/11 Commission Report – alleged 9/11 mastermind Khalid Sheikh Mohammed – said that he gave the interrogators a lot of false information – telling them what he thought they wanted to hear – in an attempt to stop the torture. We also know that he was heavily tortured specifically for the purpose of trying to obtain false information about 9/11 – specifically, that Iraq had something to do with it. So how much do we really know about the 9/11 defendants?